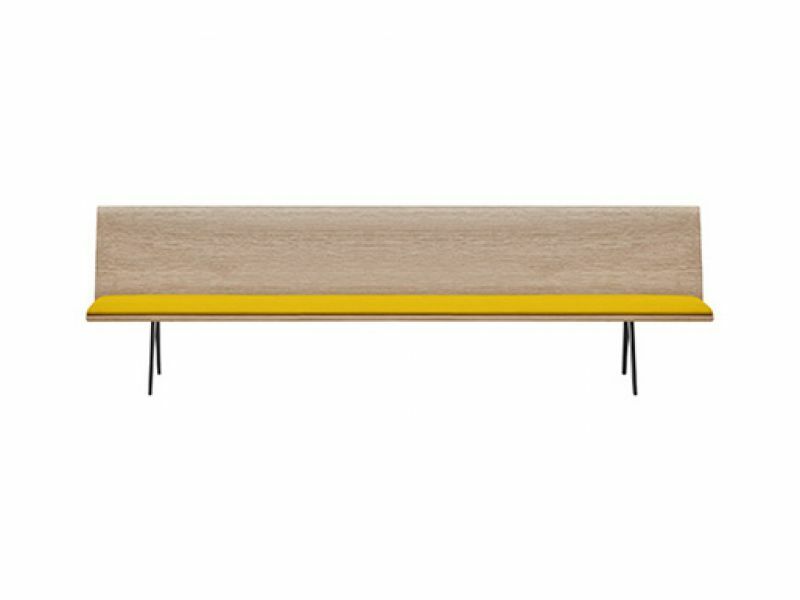 Design Lievore Eltherr Molina for Arper 2014. 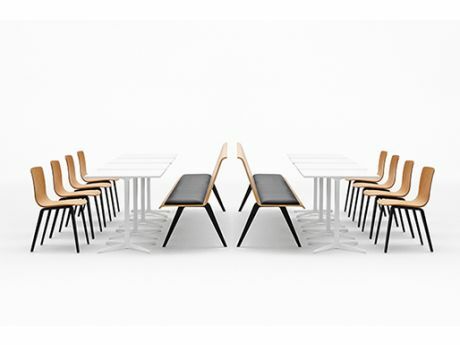 Modular seat components with oak-effect veneered plywood or laminate shell, available in several colours. Steel framd and aluminium legs, both powdercoated in anthracite colour. Available with or without upholstered seat cushion in fabric, leather, faux leather or Customer\\\'s own fabric. Aluminium legs in anthracite powdercoated finish.